It’s fair to say we’ve mastered the art of installing shutters after all these years, but how does the process of getting shutters fitted by us actually work? Here are the steps to making your home Shutterly Fabulous. There are many shutter companies around today, but none quite like Shutterly. 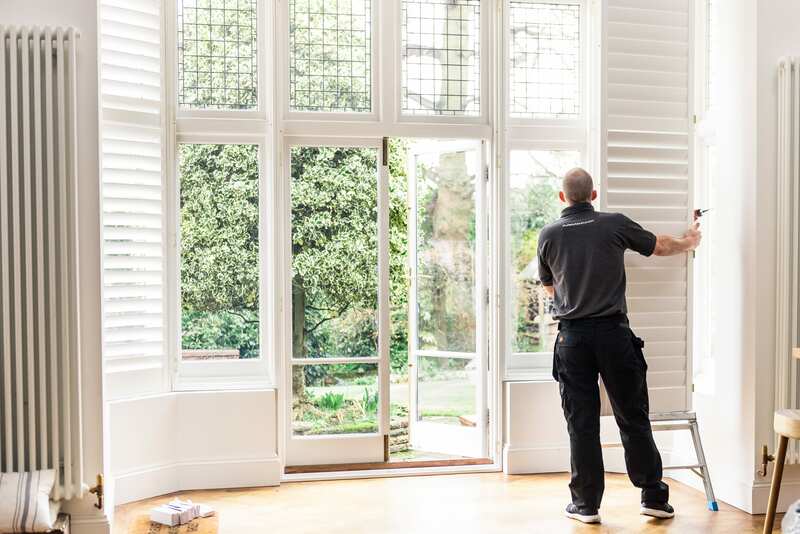 Setting up business in our hometown of Brighton back in 2002, initially serving the South East but now covering regions all across the UK, we have over 15 years experience mastering the art of measuring and installing the perfect shutter. It’s safe to say we’ve transformed our fair share of homes across the UK, bringing joy to many a homeowner. So, what does the Shutterly Fabulous process look like? And what do we do differently to other shutter companies? Our approach is simple. Quality products, quality service. Two principles we live and breathe here at Shutterly Fabulous. While our shutters are as versatile as they come, at Shutterly Fabulous we understand that every room and everyone’s tastes are different. Offering a variety of shutter styles and colours to suit all tastes, our first priority is helping homeowners get the look they’ll admire for years and years. Step 1 is getting the design of your shutters right. 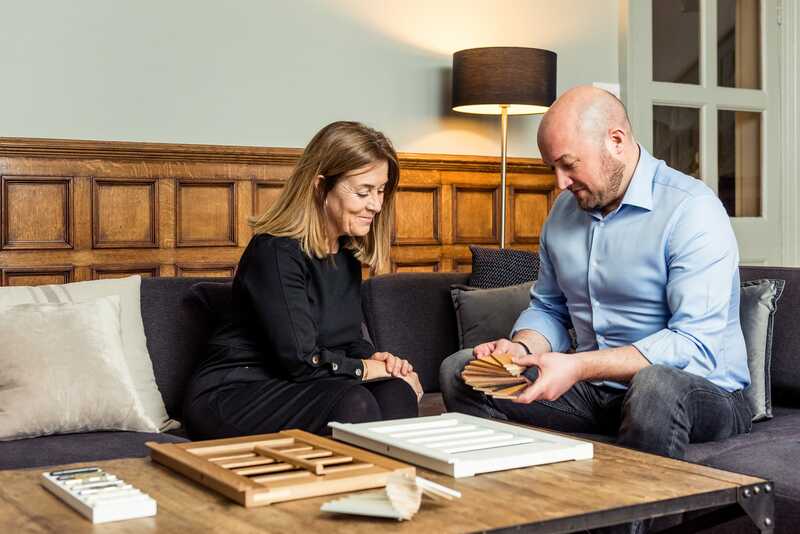 One of our expert design consultants will visit you at your home to discuss the styles of shutters available to you, take measurements, answer any questions you might have and provide a quote, completely free of charge and without obligation. Shortly after your consultant has visited, you will be emailed your quote. At Shutterly, we guarantee our customers the lowest UK price for high quality, expert-installed shutters and will match any like-for-like quotation. Fabulous shutters don’t have to cost a fortune, especially when you shop with an independent company who keeps costs down and is in control of the manufacturing process. We have shutters to suit all budgets from more affordable basswood shutters to higher spec premium elmwood. You won’t get any sales spiel with us either, just honest advice to help you make the right choice. When you decide Shutterly Fabulous is right for you, it couldn’t be simpler to place your order. You can make a payment with ease, following the instructions emailed with your quote, or simply by giving us a call to order. 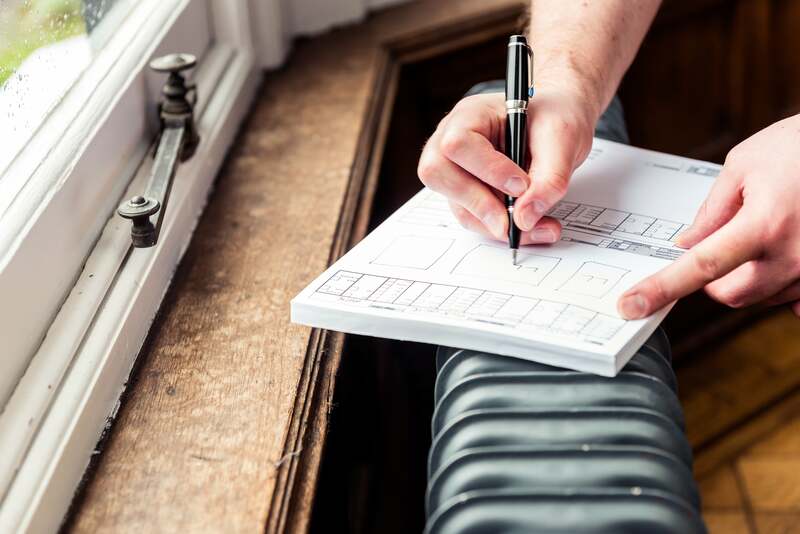 Once your payment has been received and prior to your order being sent off for manufacturing, a member of our team will walk through the details with you over the phone, ensuring everything is exactly how you’d like it. At this stage, if you’ve changed your mind about a colour, slat size, or you’d like to enquire about a different style of shutter, that’s not a problem. We can make any adjustments to your order before we send it off to be manufactured – and at Shutterly, you can rest assured that we will go back and forth as many times as it takes until you’re 100% happy with your order. We understand that life can present financial curveballs along the way – which is why we strive to make the investment in shutters as easy as possible for our customers. When you confirm your order over the phone with us, we ask you for a deposit to confirm your order (50% of the total cost), with the remaining balance due the day prior to your installation. Prefer to pay the full cost up front? That’s fine too. The wait is over and your window makeover is ready to happen. Our team will be in touch with you to arrange a suitable time and date to fit your shutters, and on the day of installation you can sit back, relax and watch the transformation unfold. Your shutters will be fitted by one of our trained specialist carpenters who will leave you with a care package to keep your shutters in pristine condition, and take all the rubbish away to be recycled (where possible). Ready to make your home Shutterly Fabulous? Book an appointment today. I’m interested in receiving a quote for tier on tier shutters in SE23 – ideally 2 x bay windows and 1 x normal window.